Extra RM18 First Purchase with this Guardian Promo Code! Up to 50% OFF + Extra RM8 OFF Weekend Super Saver! 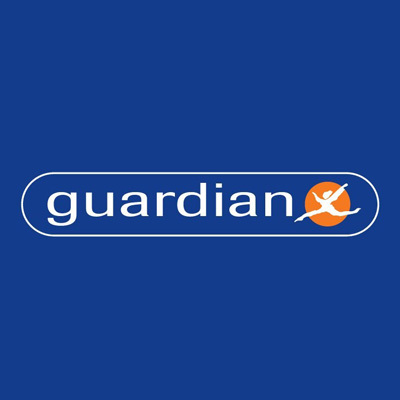 Extra 10% OFF Blackmores with this Guardian Voucher! Up to 70% OFF Cosmetic Spree! Up to 50% OFF Healthy Beauty! Up to 40% OFF Natural Fair! Up to 50% OFF Healthcare Products! Live healthy. Live beautiful! Shop now and save up to 50%! Up to 70% OFF Cosmetics Spree! Up to 50% OFF Health and Beauty! One of the most well known pharmacy in Malaysia!